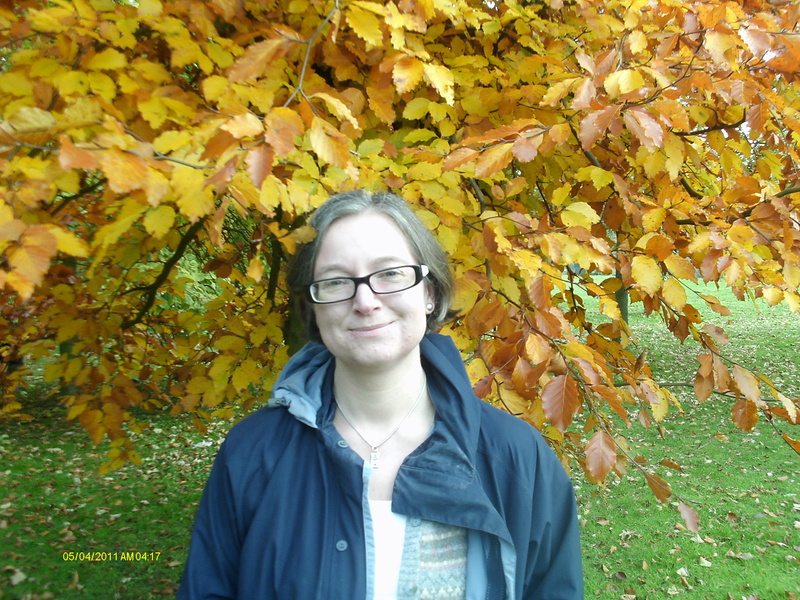 I’m a 42 year old writer, living in beautiful North Yorkshire and represented by Jodie Hodges at United Agents. Pre-children I’ve worked as a lecturer, done archaeology, taught children and teenagers about archaeology, and helped catalogue old stuff in museums. I may be slightly obsessed with history! I’ve always written fiction, but it wasn’t until 2012, when an idea came to me as a result of visiting a particularly atmospheric ruined abbey and reading one too many brilliant YA dystopians, that I knew what book I wanted to write. At the end of 2013 I finished writing Five Wounds, my Young Adult historical novel. Sorry, I am leaving a few comments all over your site. I live quite near to Kentwell, I write for the Bury Free Press, am about to take up an editorship at an East Anglian news website and have my own site too. I’d be very interested in an interview. Could you email me at nicmillerstale@yahoo.co.uk or should I go straight to your representation? Thanks Nic, I would love to do an interview! About to do school run but will email you when I get back.